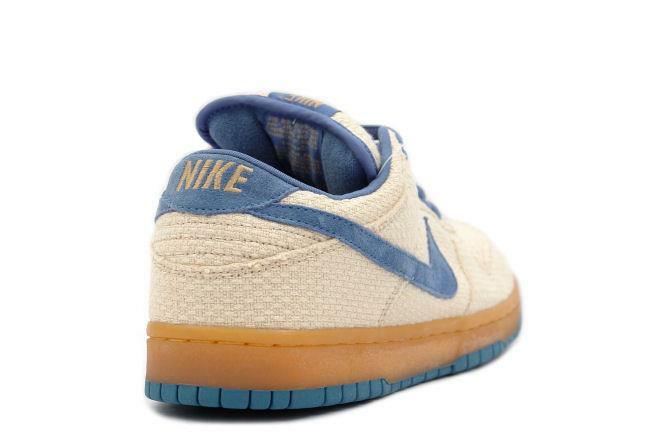 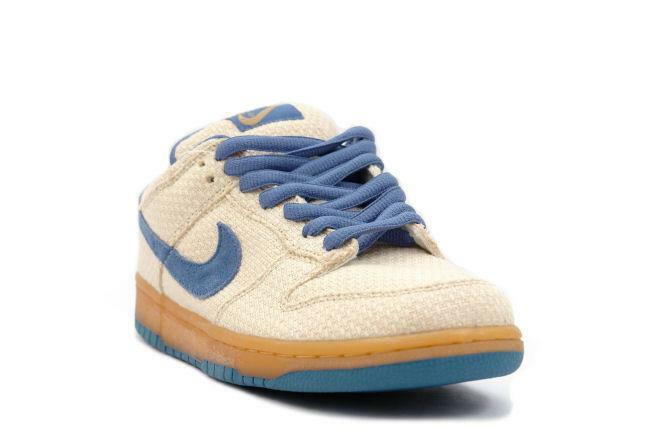 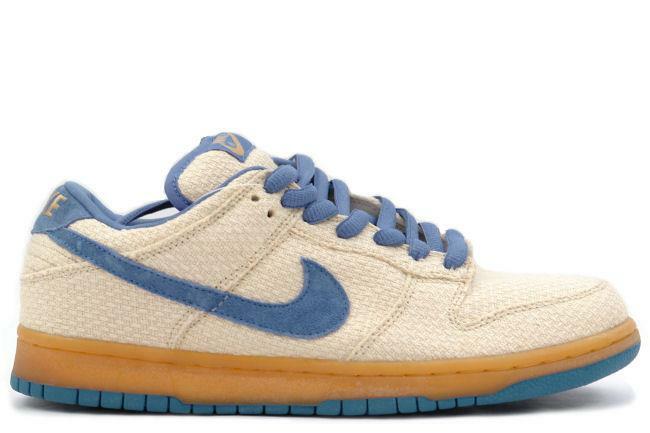 Info: This shoe was released to select SB accounts in 2003 as part of the Hemp Pack. 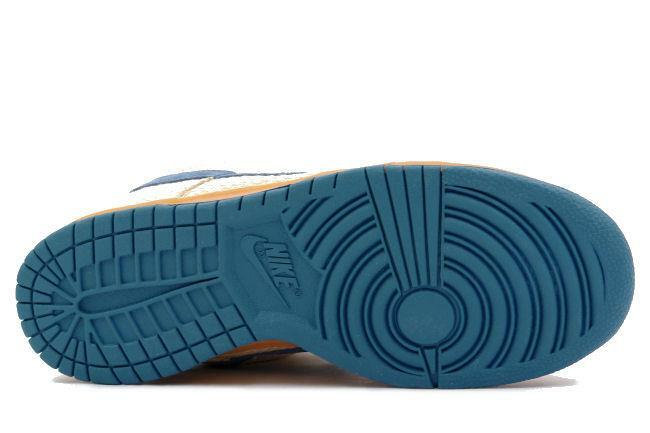 This is the Cascade Blue colorway and features a perforated uppder. 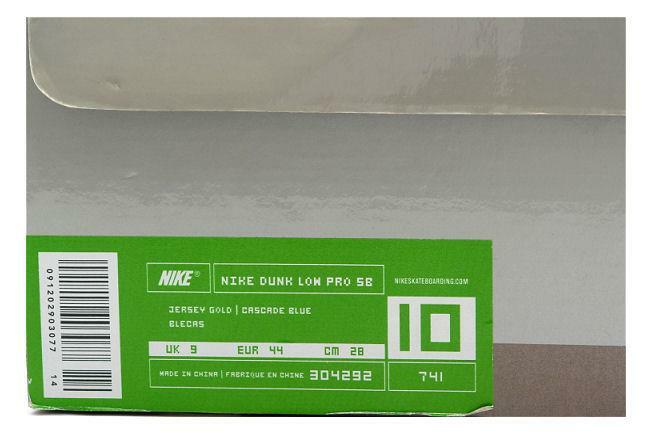 December 2003 SB release.